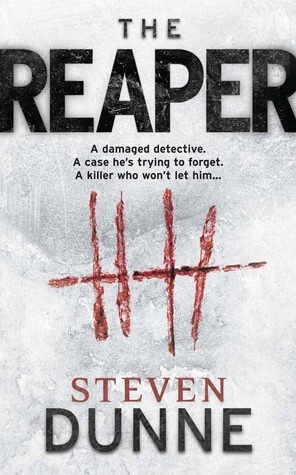 The Reaper by Steven Dunne had been on my kindle for months and after seeing a deluge of comments about it in a book club on social media it seemed like a good idea to read it as soon as possible. Why, oh why did I wait so long! It is such a compelling read. Damon Brook is a brilliant creation flawed and damaged by past events like so many others I have read. But he is also very different, I can’t remember reading about a police officer who had a university education and I think the author did a good job of showing how this could make him an outcast. There were numerous times throughout the novel that I could picture the events taking place before me. I spent much of the time I wasn’t reading it trying to choose which actors should play the main characters should it ever be adapted for film or television. I definitely will be reading the other books in the series very soon. Highly recommended.